NSWRRC are still accepting entries (no penalty). The number of entries has been described as 'disappointing'. 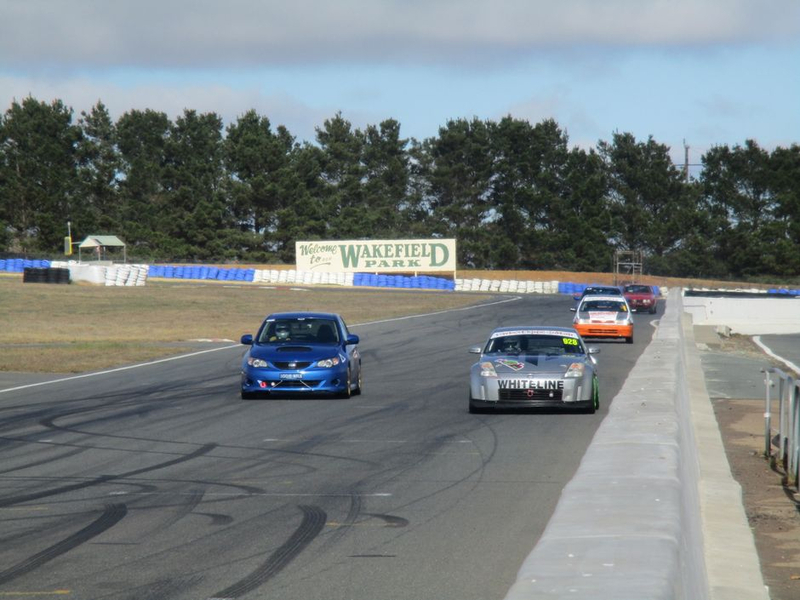 Don't be put off by it being the national championship - the NSW Supersprint Championship is the most competitive anyway (so we are told).